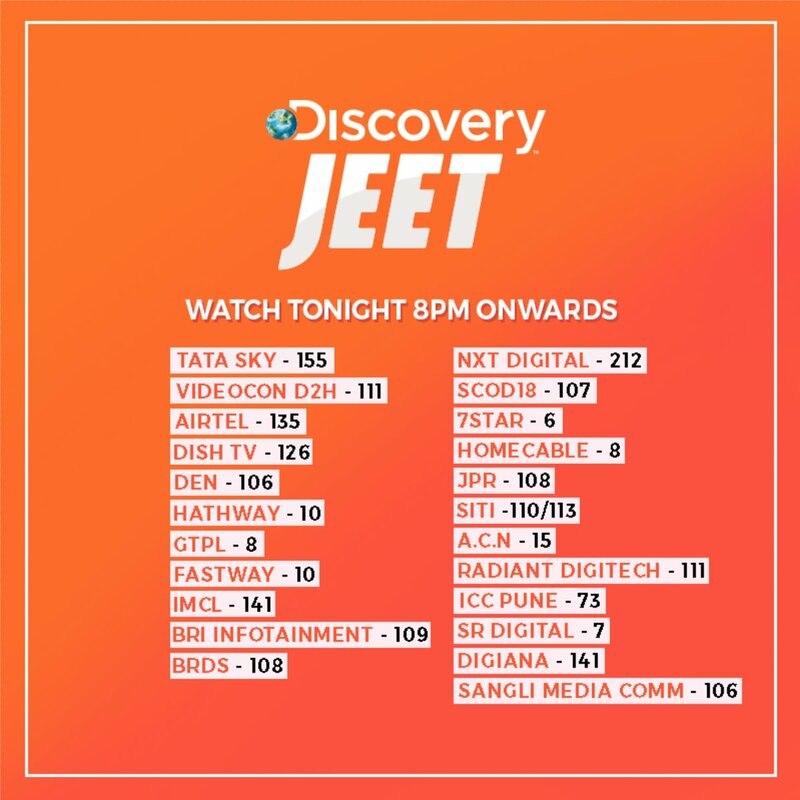 Discovery has done its homework to well to come up with its own GEC channel to aggregate scale on TV is daily viewership.Everything on Jeet is being mounted as soap opera. Discovery Communications India (DCIN) has signed Netflix as the exclusive global OTT platform partner for the content of Discovery JEET. 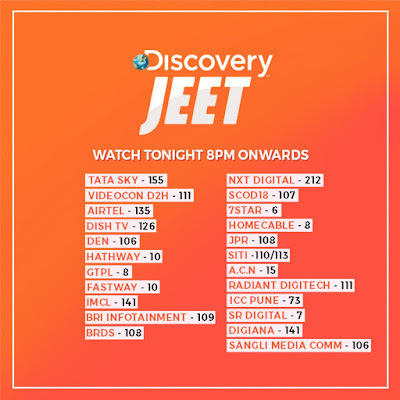 The deal will ensure that Discovery JEET’s marquee content will be available to audiences in more than 190 countries world-wide. Discovery Jeet Channel available on following Channel no.